Want to know more about the wonders and attractions Gifu has to offer? 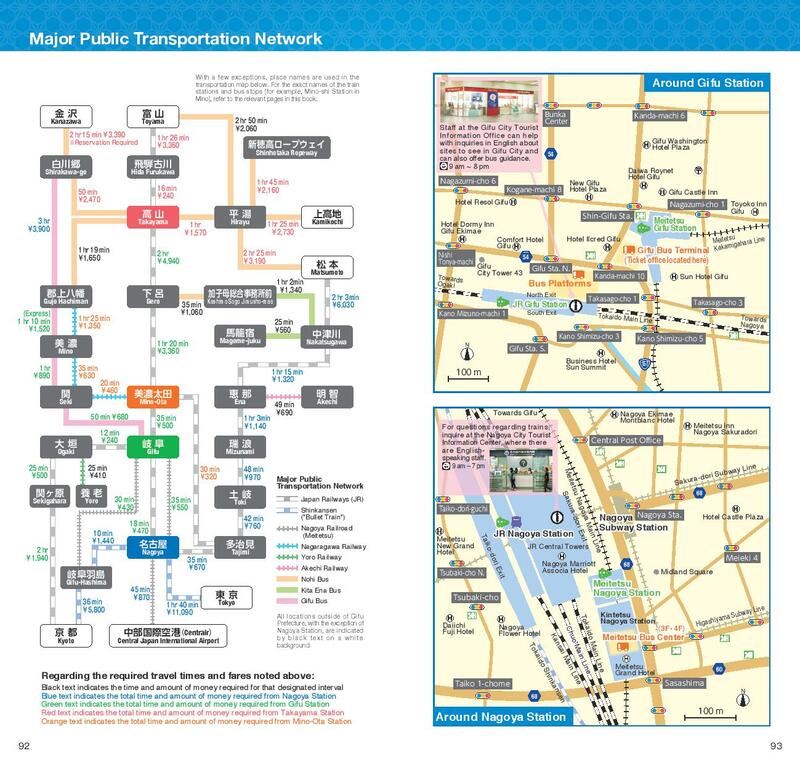 Look no further than our newly revised Gifu: The Complete Travel Guide. 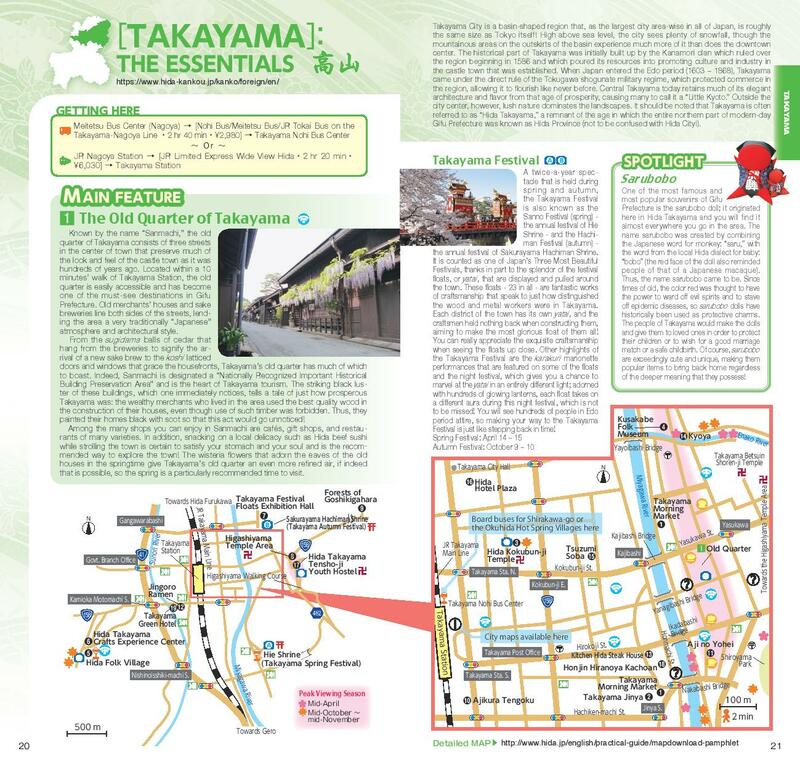 This book is like a tourist information center that fits in the palm of your hand! While the books are very useful, we are unable to ship them overseas so if you are abroad then they are a little difficult to get. It is for this reason that we have made the whole travel guide available online in a digital “pdf” format. 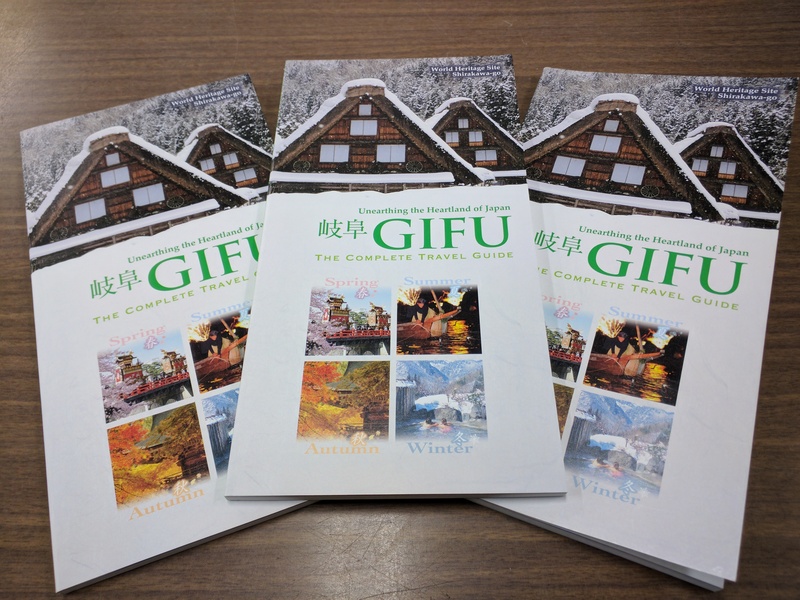 Just visit our “GIFU – The Complete Travel Guide” page and you can browse/download individual sections, or even the whole book if you want!